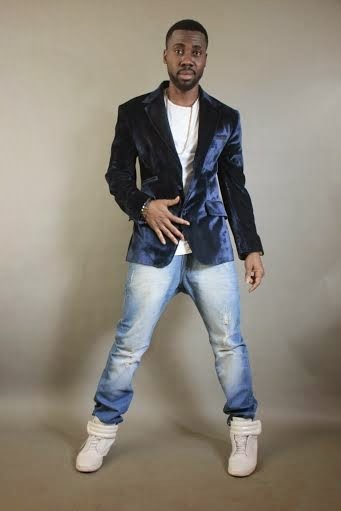 Renowned choreographer & professional dancer Nonso Asobe popularly known as Donflexx releases some hot new promo photos as he unveils his new project. 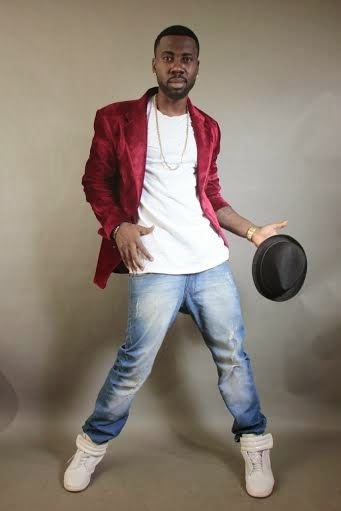 To some he's just a dancer,to others he's a familiar face in the entertainment industry. 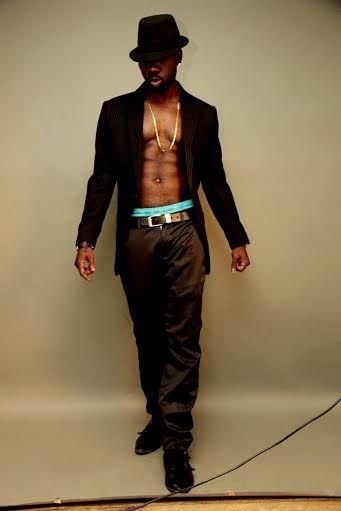 Nonso Asobe Cajetan Aka DONFLEXX have come a long way in the entertainment industry to be considered just a dancer. 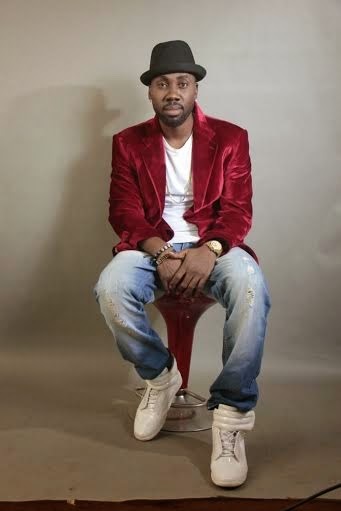 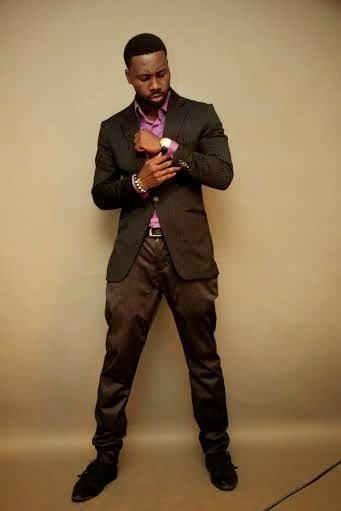 He is a Renowned Choreographer/professional Dancer that have put up works for so many in the entertainment scene; be it musical videos or stage performances.He's mostly identified with the popular duo in Africa PSQUARE as their Choreographer and Dancer. 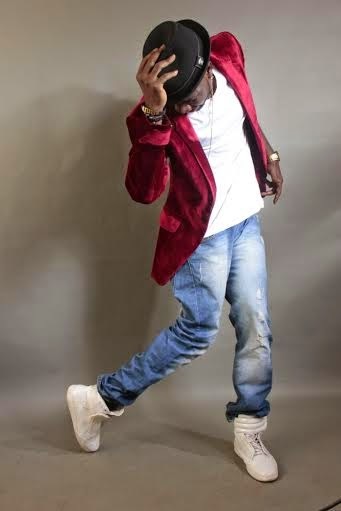 Yes he's the man behind all their dance routines till date ranging from "Your Name, Roll it, More than a Friend, Alingo, Personally even to the current Ejeajo and Shekini Videos" and of course their stage performance coordination. 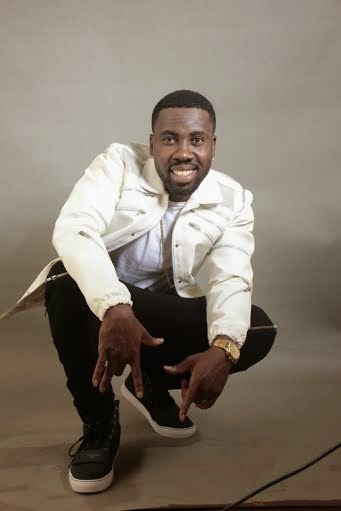 Running as a CEO of his organisation Extigate-Entertainment, Donflexx recently signed a management deal that will aid him achieve some efficient work of art in the industry that drives his passion towards "Dance".